WeDo SL Events: Winter Trend Bloggers! 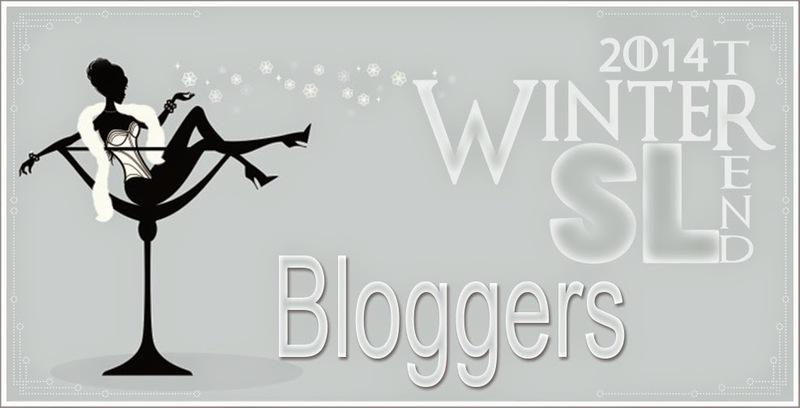 Today the applications to be blogger Winter 2014 Trend SL was closed. We appreciate very much the interest of all those who signed up. ♥ Soon we will post here on the site the list of bloggers chosen for this event. Any question or doubt about our bloggers, please feel free to speak with Scarlett Loxingly. Apps for bloggers of Winter Trend SL 2014 are close now!